Uber has settled on Wixom, Michigan as the base for its new autonomous vehicle research center, which will focus on embedding the company’s self-driving system into cars. Michigan is one of the hottest areas for tech and auto firms trialling self-driving tech. This gives Uber easy access to several automakers that could become potential partners in the future, when the ride-hailing firm rolls out its self-driving taxis in major cities. Uber started to look into a Michigan base of operations in September, but only finalized the location this month, according to Detroit Free Press. It has not said if it will test its self-driving vehicles on public roads in Michigan, as it does in Pittsburgh and Arizona. 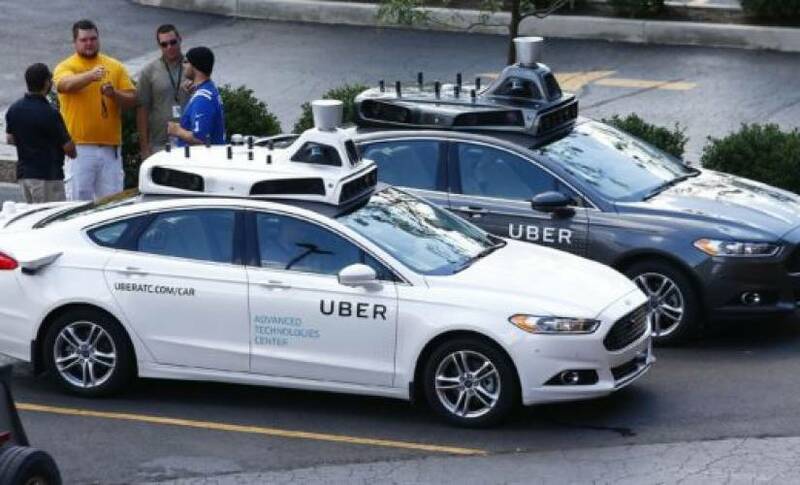 Uber recently said it does not want to handle the design or manufacturing of self-driving cars, instead it will use commercial vehicles, like the Ford Fusion and Volvo X90 hybrid, and embed the self-driving software. That might work for now, but as General Motors and Ford start to spend more on building their own self-driving systems, it might be harder for Uber to establish partnerships with these huge automakers. Michigan recently legalized self-driving cars on the road, making it one of the most progressive states on autonomous car laws. It stands in contrast to California, which recently deregistered more than a dozen of the company’s self-driving taxis from the roads for failing to submit the correct autonomous permit. That led to the firm shipping all of its self-driving taxis from the state to Arizona, where the governor has approved of the company’s self-driving program.